In what is being called an historic agreement, countries have joined forces and agreed to a moratorium on commercial fishing within the unregulated Arctic Ocean. Five countries with Arctic shorelines, the United States, Canada, Russia, Norway, and Denmark (representing Greenland), have come to an agreement with Iceland, China, Japan, South Korea, and the European Union. All have signed on. While commercial fishing in the icebound Arctic Ocean would not have been a possibility even a decade ago, the area is rapidly opening. 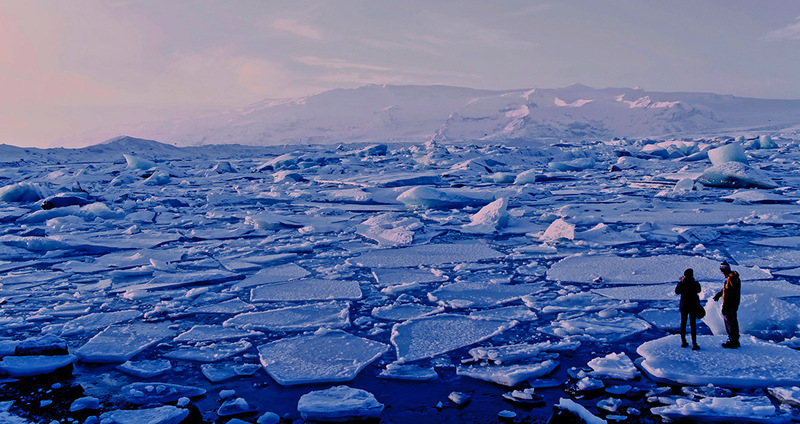 Scientists agree that the polar ice cap is melting at an alarming rate, and current studies show that about 42% of the central Arctic Ocean thaws during the summer months. If this trajectory continues, commercial fishing fleets will before long have access to these unregulated waters. The agreement prohibits trawling in the international zone of the Arctic Ocean for 16 years. This will allow scientists to better understand the region’s marine ecology and form a plan for sustainable fishing.